The Esplanade’s annual Pesta Raya festivities are always a joy to attend and witness. With a whole host of well-curated activities celebrating Malay culture, this year’s festival even feels like a massive party, as fireworks went off nearby at the National Day preview, and a mini pasar malam was in full swing at the Esplanade itself. 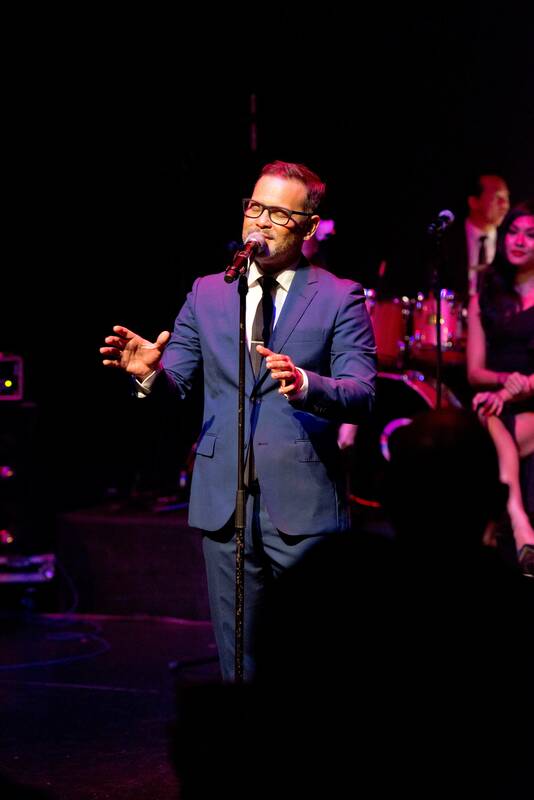 As part of Pesta Raya 2018, Malaysian singer Sean Ghazi presented the highly anticipated Singaporean debut of his hit show Tarakucha!, a full length concert featuring vintage songs given a ‘tarakucha twist’, complete with a band that included a piano, drums, percussion, strings and brass instruments, making for a grand, intimate and stunning onstage affair. Sean Ghazi opened the show with a soulful rendition of Rambut Hitam Mata Galak, giving audiences a great introduction as to what Tarakucha! was all about as he crooned this jazz and blues-y song with strong backing music from the band. 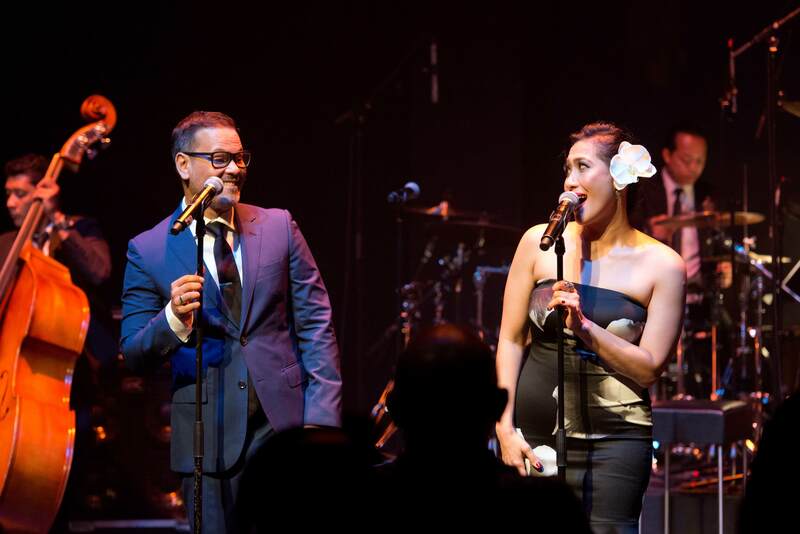 Sean then introduced his co-star for the night – songstress Ida Mariana, and the two performed classic Italian pop song Quando, as well as P. Ramlee’s lesser known Jikalau Ku Tahu (‘If Only I Knew’). With such strong chemistry between the two, it was almost as we were transported back to P. Ramlee’s era watching the song performed live, and reason enough to see how and why Tarakucha! has been playing to full houses at Sean Ghazi’s club Bobo KL in Malaysia. Ida Mariana then proved she could hold her own in the spotlight, as she performed a literal Bengawan ‘Solo’, her crisp, clear vocals bringing out the full nostalgia associated with the song. 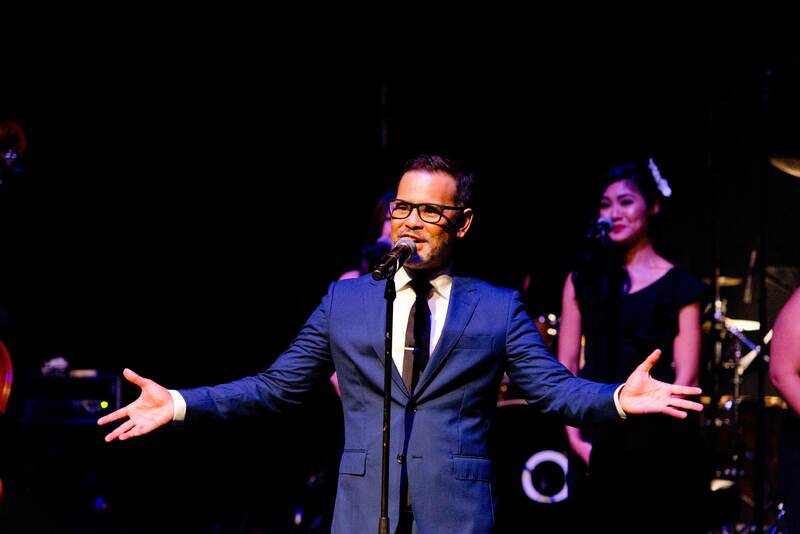 Other songs in the setlist inspired similar throwback moments, such as childhood song Burung Kakatua, and Punch Card, originally celebrating Malaysian Prime Minister Mahathir Mohamad’s first term in office, and with this rendition, with performers clad in sunglasses and suits, a worthy celebration of his second coming. Tarakucha! closed off on a high note, as Sean Ghazi performed Michael Buble’s Sway and a duet of Can’t Take My Eyes Off You with Ida. The performers even rode on the high of the World Cup in their encore numbers, singing Mas Qe Nada and bringing to mind Brazilian football players kicking up the sand while playing soccer on the beaches in Rio, giving the entire show a poignant, electrifying finish. Tarakucha! 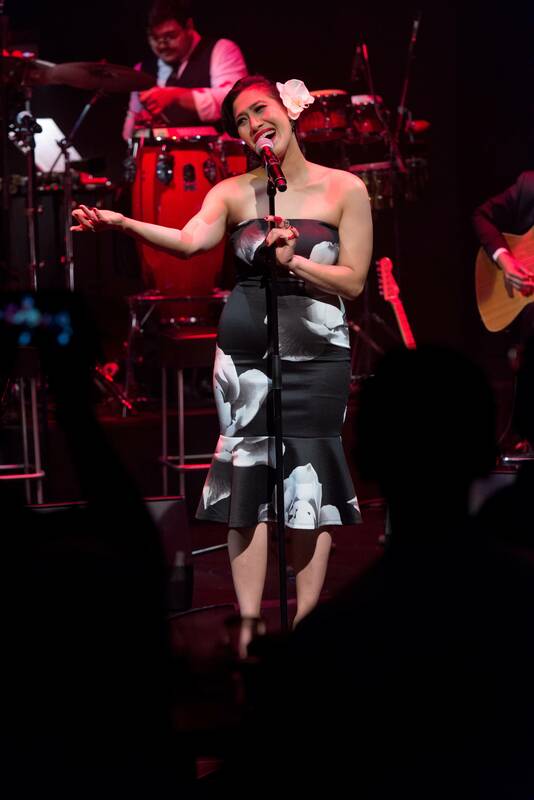 then is all about performing songs you can never stop falling in love with, inspiring audiences to get up and dance along to the big beat, bringing a brand of bold music done well. With their unique treatment and rearrangements, Tarakucha! breathes life into vintage songs and is sure to get you up and dancing, and one hopes to see more of the tarakucha style come to Singapore in the near future, and eventually, find its way to an even bigger stage to spread its energy and celebratory spirit. TARAKUCHA! played at the Esplanade Annexe Studio on 14th July at 8pm and 10pm. Pesta Raya 2018 took place from 12th to 15th July at the Esplanade.